INVESTOR ALERT! This half duplex is a charming 1455 sq.ft. 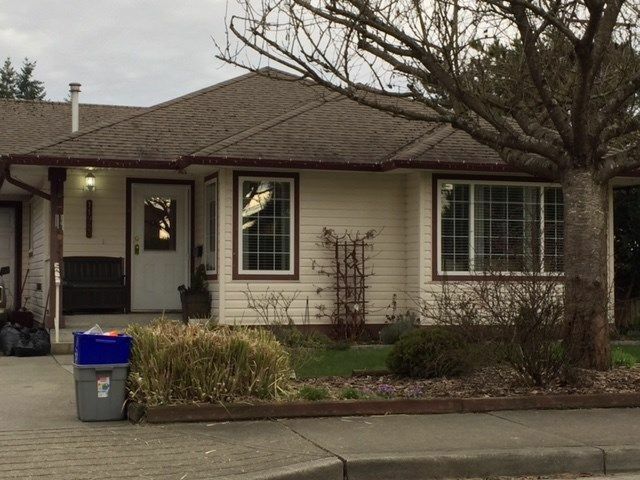 rancher with open concept and lots of space for the family; huge kitchen, good-sized bedrooms, and private back and side yard with hot tub and fruit trees. PURCHASE BOTH SIDES OF THE DUPLEX for great rental income now, and hold for future development; OCP indicates higher density in this area. OPEN HOUSE SAT, MAY 5, 1-3 PM.